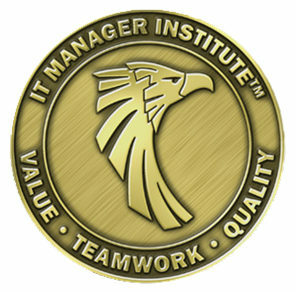 I’ve been working hard to introduce more training for IT managers around the world, and I’m almost positioned to do so. I’ve had a few major projects underway for most of this year, , , especially in the last 3 months and it is why you have seen a little less of me on ITLever recently. We are about to make several new announcements in regards to products and services in the IT management space. 2012 is going to be our very best year and I’ve been hard at work developing the pieces required to help us achieve it. There is something for everyone interested in improving IT management skills and achieving more success. Stay tuned for major announcements in a few weeks and look for even more from us in 2012. This entry was posted in IT Manager Institute and tagged 2012 plans, announcement, new announcement coming. Bookmark the permalink.